Here at RCS, our Internet marketing specialists employ a variety of different techniques (from search engine optimization to pay-per-click advertising and more) and combine those techniques with a carefully defined concentration on a certain location (such as a particular state, district, or city). The other vital aspect of local online marketing is the optimization of your profile on a diverse selection of local directories. Some prominent examples include Yelp, Citysearch, and the Insider Pages. 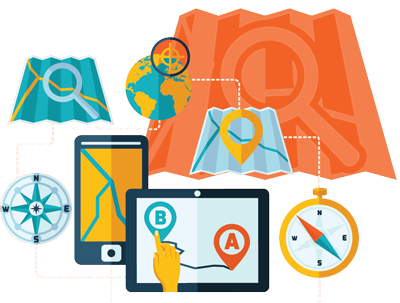 Leaving no stone un turned, we will also optimize for local searches on sites like Google Maps. The Internet is a vast frontier, and there are a diverse range of services that we can provide at RCS that will cast a wide net with which you can capture the interest of your target demographic. Local Internet marketing is an invaluable way to more specifically target an audience. By combining such methods as search engine optimization (SEO) and pay-per-click advertising with a concentration on a particular geographic area, you can focus like a laser on prospective customers in your proximity. 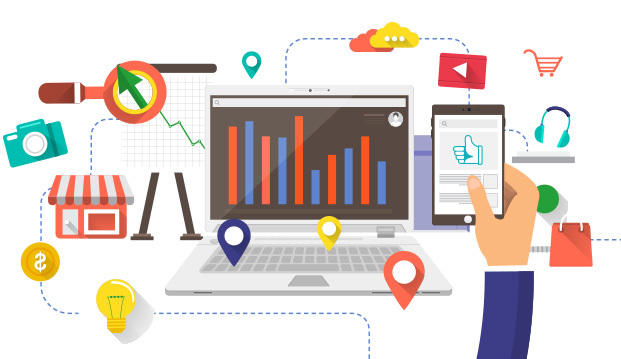 Here at RCS, our strategy as a local Internet marketing company also includes optimization on local directories such as Yelp, Citysearch, Insider Pages, and even Google Maps. If you are interested in learning more about our local Internet marketing services, we encourage you to contact us directly and schedule a FREE initial consultation. We can sit down with you, listen attentively to your particular needs, goals, and concerns, and offer a carefully crafted approach to boosting your online visibility in an extremely targeted manner. We believe in maintaining an open dialogue with our clients, so that you can get the very most out of our partnership. Call or email us today, and take the first step to raising the bar for your company’s local Internet marketing campaign. Contact us today for a FREE consultation on any of these services!